Send them a post card drop them a line..Hey! 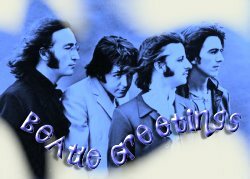 Why not send a beatle buddy a Beatle Greeting card? My Beatle Greetings are back! Now you can even send a greeting of your favorite Beatle!  If you were sent a greeting card enter your number to view your card. To send a card click on one of the buttons below.